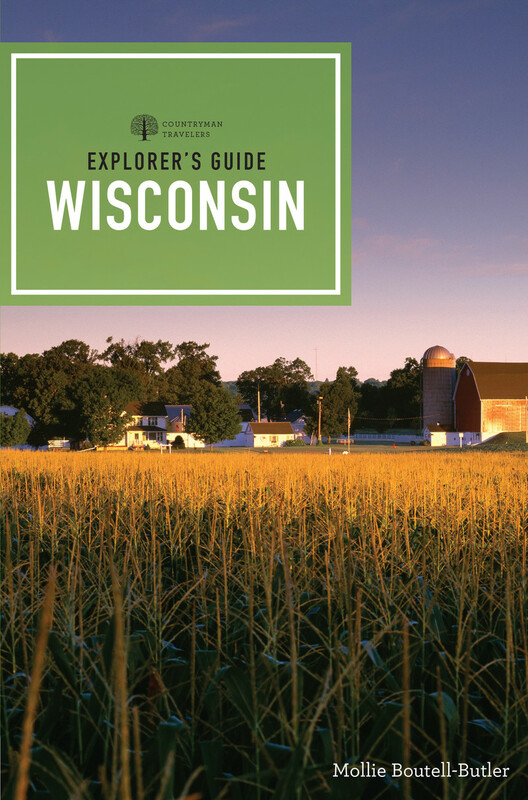 No other guidebook on Wisconsin is as comprehensive or aspassionate about all the riches nestled between Lakes Michigan and Superior. Aswith all Explorer's Guides, within these pages you'll find detailed informationabout lodging and dining options—including where to find native dishes likekringle and booyah—in the tourist hotspots and the rural escapes. You'll go upthe coastline to the lighthouses, cherry orchards, and antiques markets of DoorCounty; stroll through the offbeat shops and restaurants of Madison; and headinland where over 1,200 miles of bicycle paths and hiking trails weave among15,000 glacial lakes. From Milwaukee's ethnic festivals to Green Bay Packersgames, spectacular scenic drives through Chequamegon-Nicolet National Forest tothe water parks of the Dells, with this indispensable guide, all theinformation you need to have a great time in Wisconsin is right here! Mollie Boutell-Butler writes and lives in the Milwaukee suburb of Shorewood, Wisconsin, where she has long enjoyed summers along beautiful Lake Michigan. A big fan of both food and the arts, Mollie is a regular contributor to Milwaukee's alternative weekly the Shepherd Express and the local A.V. Club. As the writer for the About.com Guide to Milwaukee for four years, she served up information on her favorite restaurants and things to do.